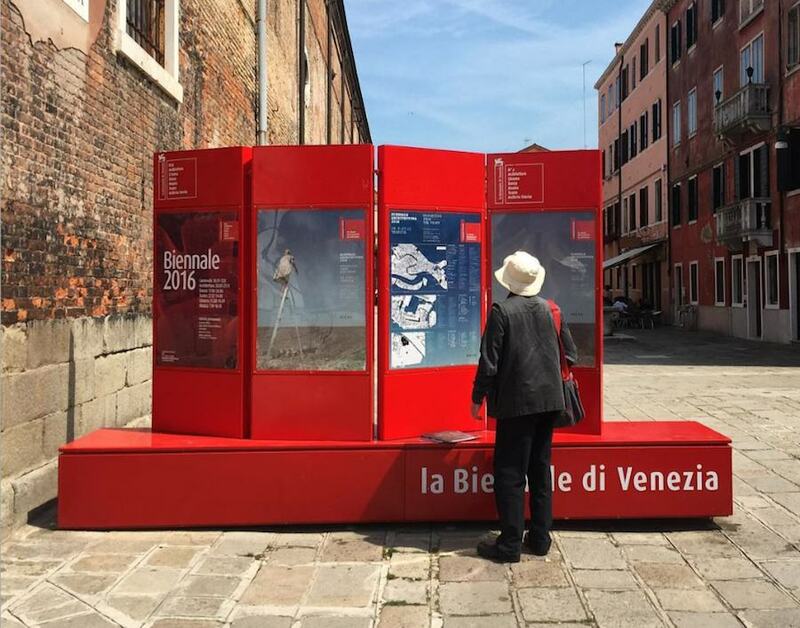 Venice 2016 – From the refugee emergency to war-zone architecture, from collaborative way of building cities to the aftermath of the crisis, but also social and environmental issues. 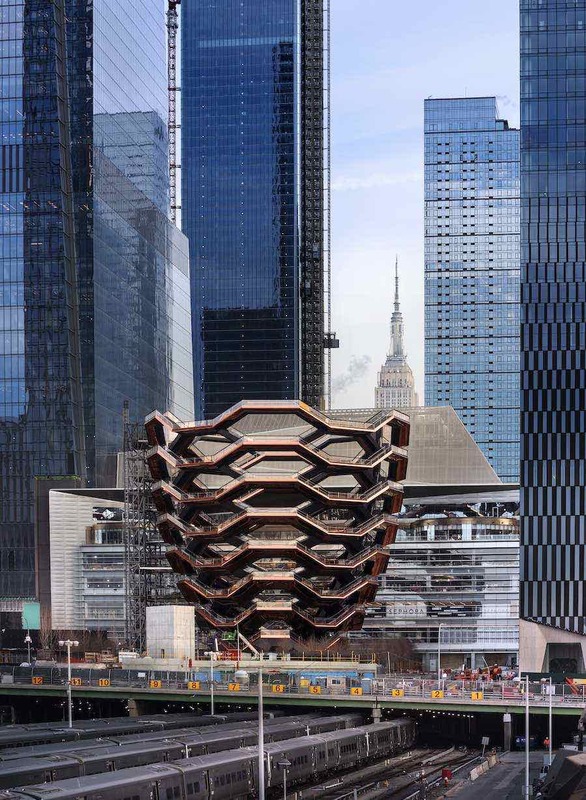 How can architects contribute to overtake the challenges of our times? 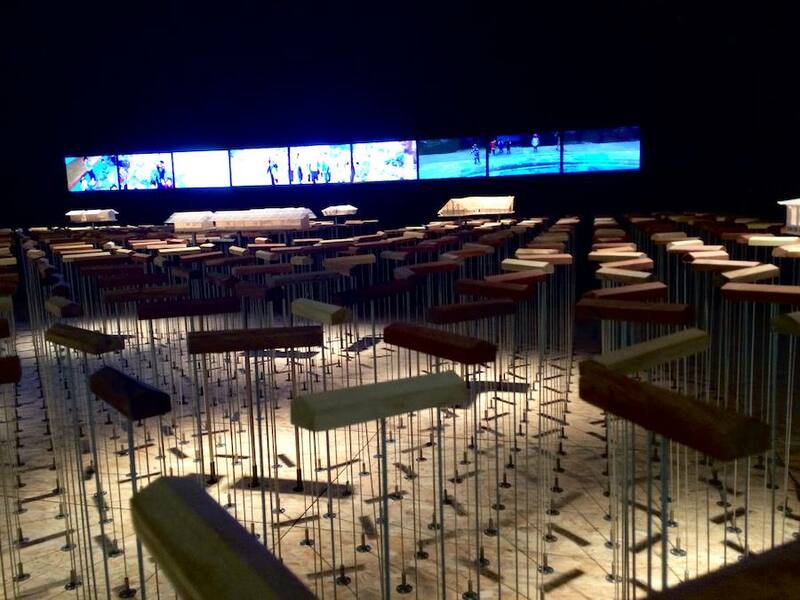 At the 15th Venice Architecture Biennale ArchiPanic identified eight fronts and key topics that respond to the Reporting from the Front theme launched by curator Alejandro Aravena. 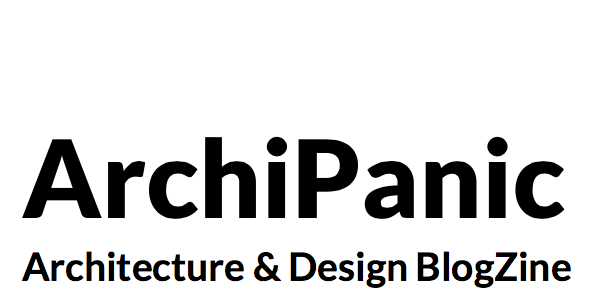 RELATED STORIES: Read more about Venice Architecture Biennale 2016 on ArchiPanic. 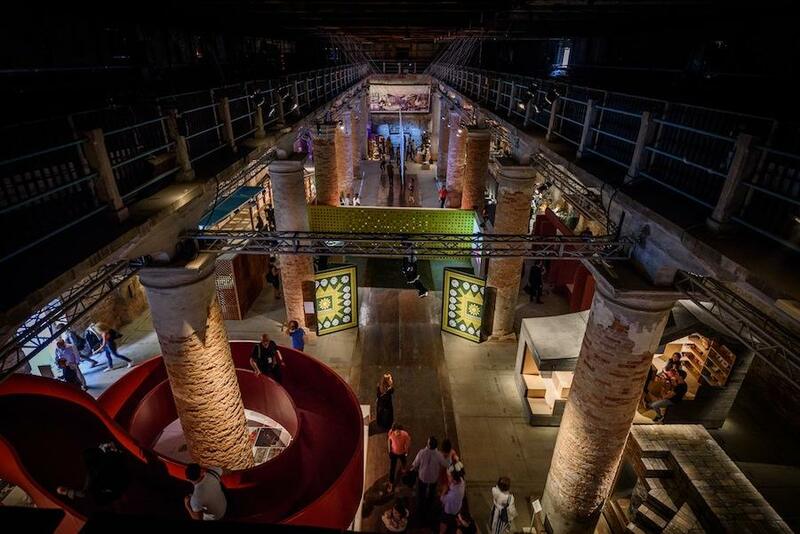 Venice Biennale 2016 – Arsenale – Photo: courtesy of La Biennale. REFUGEES ACROSS THE FRONT – In the wake of national elections won by the Green Party with just a handful of votes more than the far-right and an anti-immigration party, Austria Pavilion (@ Giardini) showcases selected projects already accommodating – or about to accommodate– refugees, in close cooperation with NGOs. 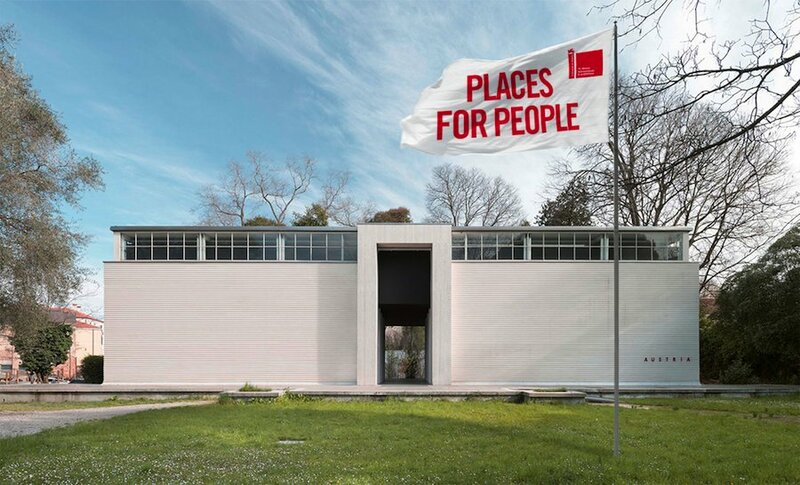 Because “everyone has the right to seek a safe place to live” say at Austrian Pavilion. Germany Pavilion (@ Giardini) focuses on the process of welcoming and integrating refugees with Making Heimat. 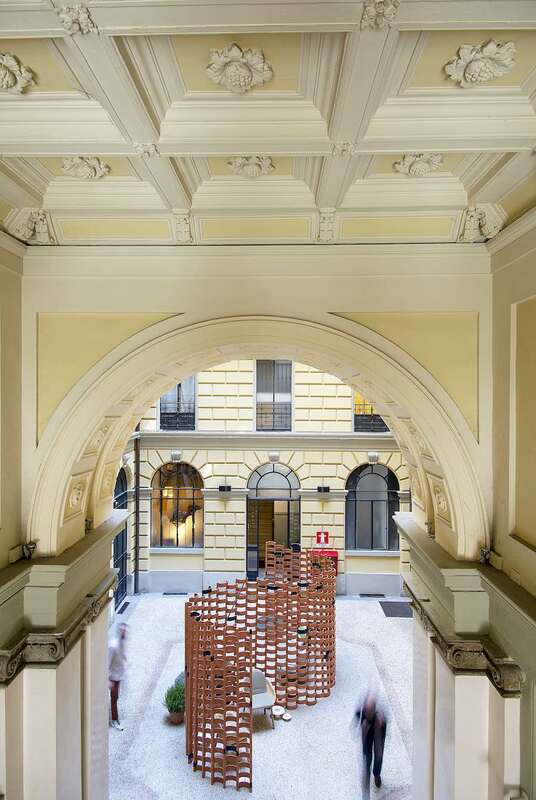 Finland showcases the winning projects of a competition for temporary-housing for asylum seekers (at Giardini), while Albania Pavilion (@ Arsenale) goes on show with Architecture of Displacement an iso-polyphonic installation referring to the national diaspora of its people, indeed, 43% of Albanian citizens currently live abroad. BATTLEFRONTS – The Dutch Pavilion (@ Giardini) presents BLUE – Architecture of Peace Keeping Mission, an exhibition that links cultural and architectural research for a United Nations camp in Mali. 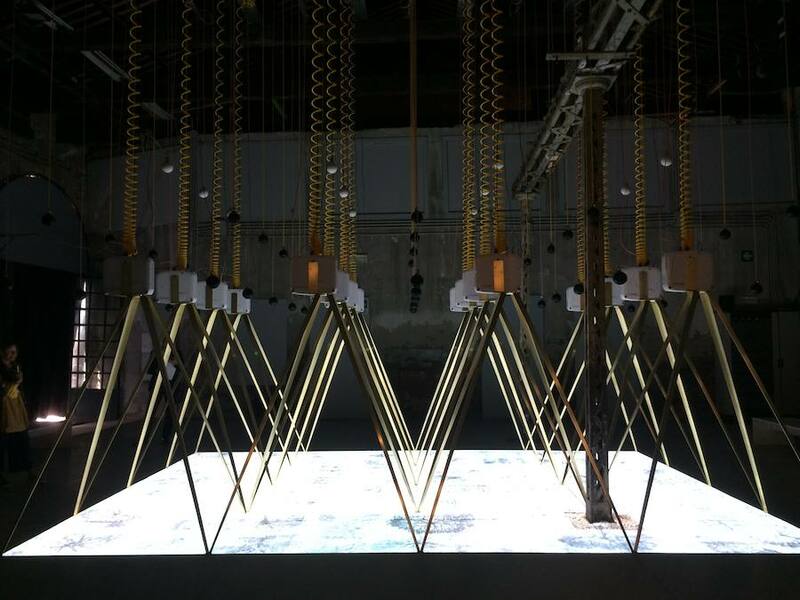 Yemen (@ Arsenale) debuts at Venice Architecture Biennale showcasing its cultural and architectural heritage, now threatened by an enduring conflict. Architecture Ukraine – Beyond the Front explores the built environment, the story and daily life of two cities divided by ongoing conflicts and a de-facto border – @ Spazio Ridotto, 1388. 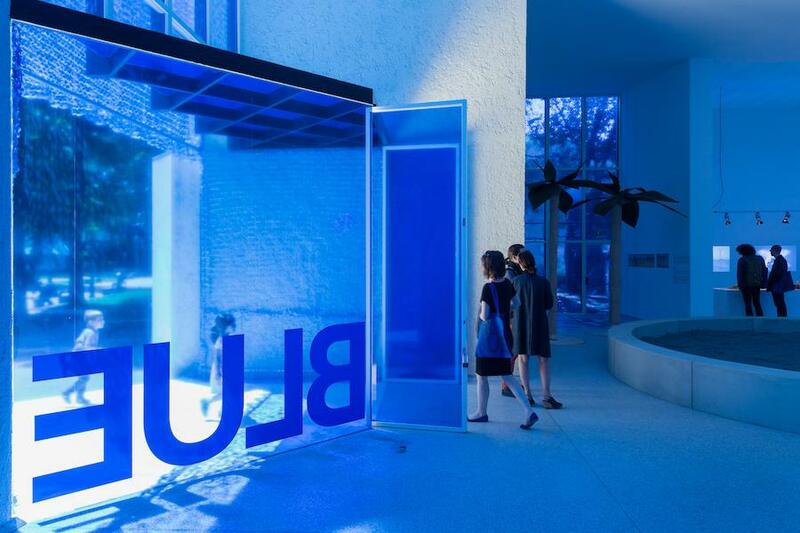 Dutch Pavilion: BLUE, Architecture of Peace Keeping Mission – Photo by Iwan Baan. UNITED FRONT – Teamwork and cooperation are the keys to solve together the upcoming challenges. 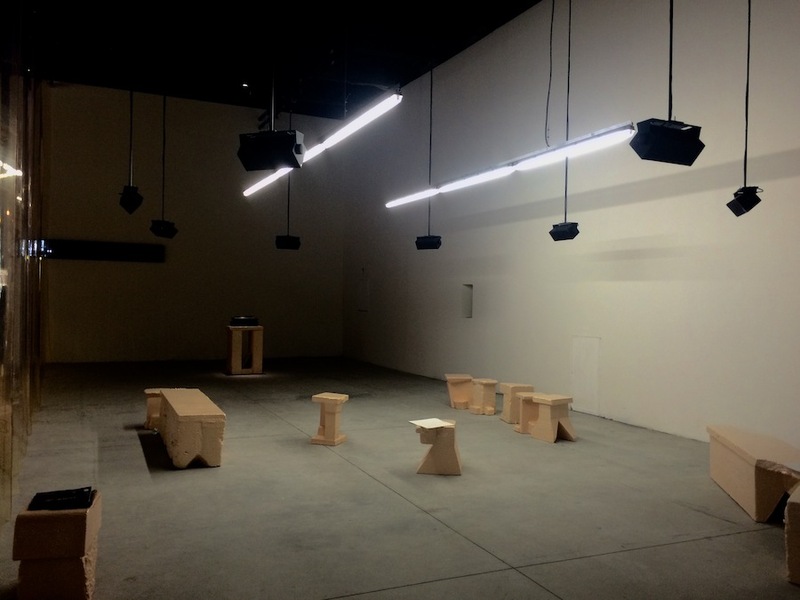 The exhibition Unfoldings and Assemblages narrates the deep history of social participation in Mexico and features “architectures assembled from fragments, modules, relations, stories, tactics, technologies and construction strategies”. The Class of 6.3 exhibition tells the story of how 2014 earthquake in Thailand not only led to a massive emergency reconstruction of nine schools, but also afforded an entire community the opportunity to rethink the role of architecture in the shaping of Thai rural education. The projects’ models float over a field of stems that fluctuate when you pass near it. Thailand Pavilion – Photo by ArchiPanic. 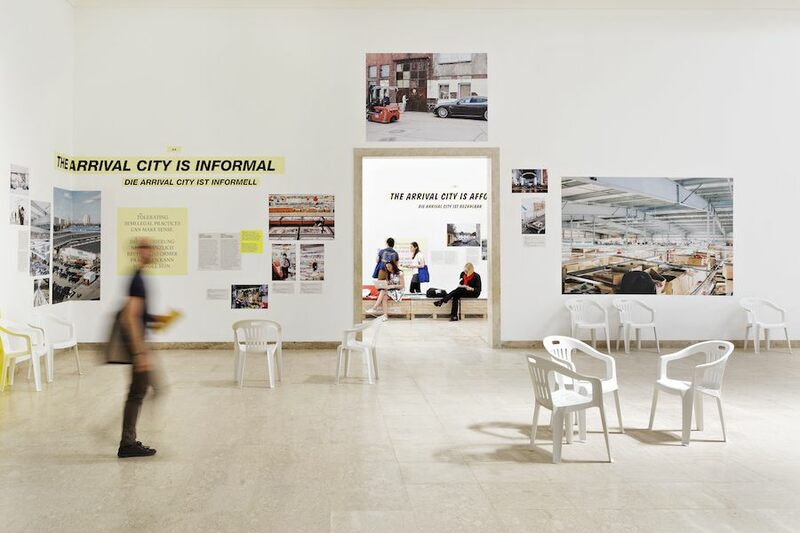 FRONTING THE CRISIS – United States Pavilion presents The Architectural Imagination, an exhibition that features visionary proposals to inject new energy in Detroit, a metropolis seriously afflicted by the decline of an bygone golden era. 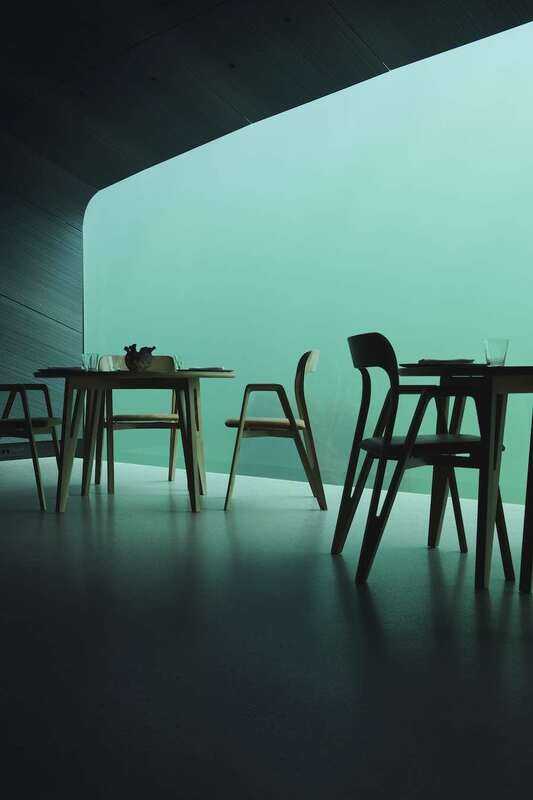 Spain Pavilion showcases examples of new types of architecture emerging from financial instability while Belgium focuses on how craftsmanship can become a solution in time of crisis. 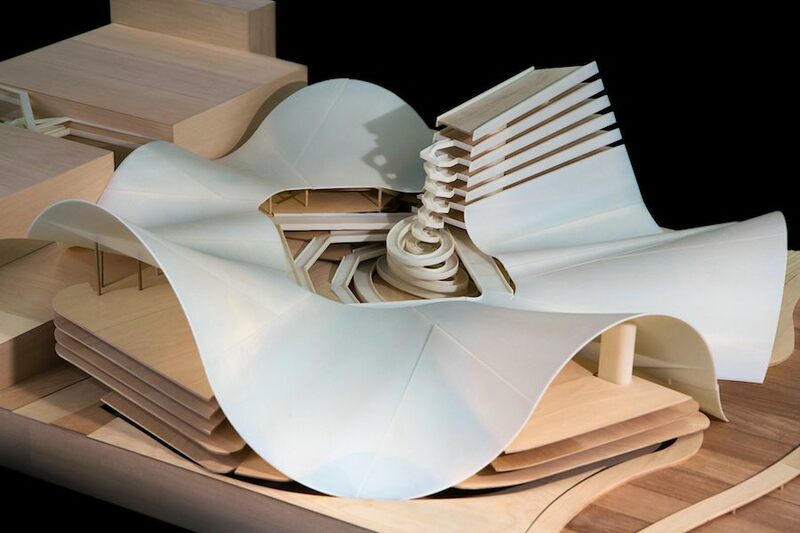 USA Pavilion -. The Architectural Imagination., Cohen. BEYOND FRONT DOORS: Do we need even more private rooms to go on social media? 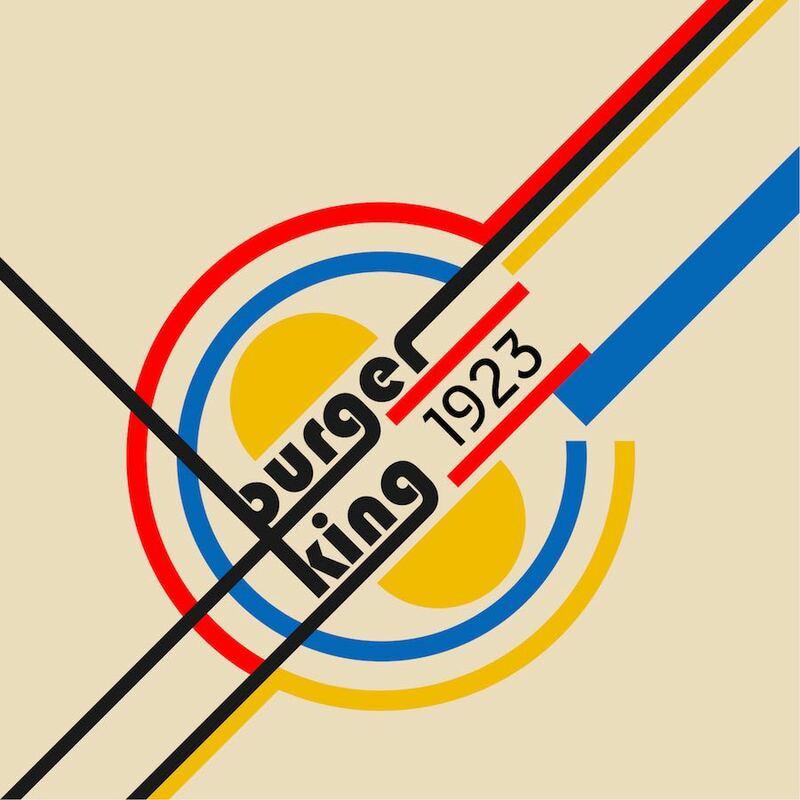 Several exhibitions analyse the evolution of the domestic environment. Japan Pavilion reflects on how new digital technologies, lifestyles and models have outdated the contemporary routines of private spaces. 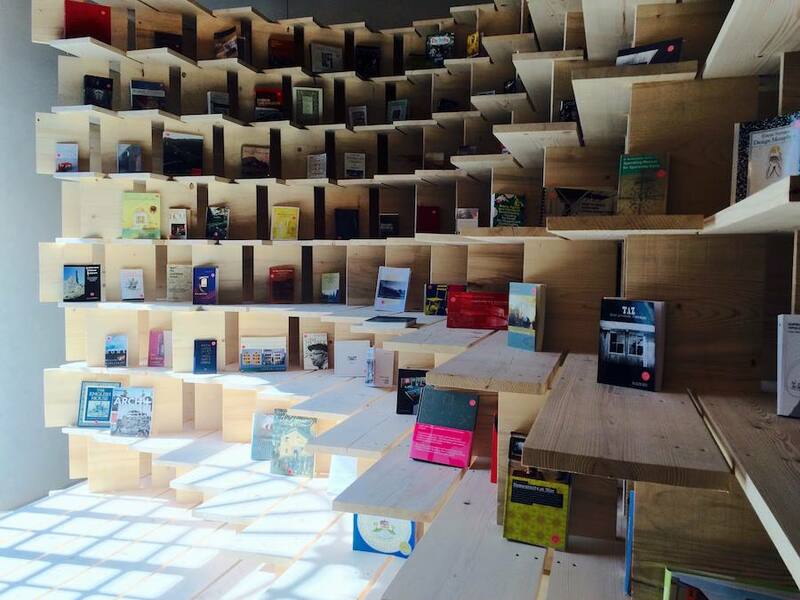 Slovenia show aims to restore the private space of reflection with an embracing< bespoke library. 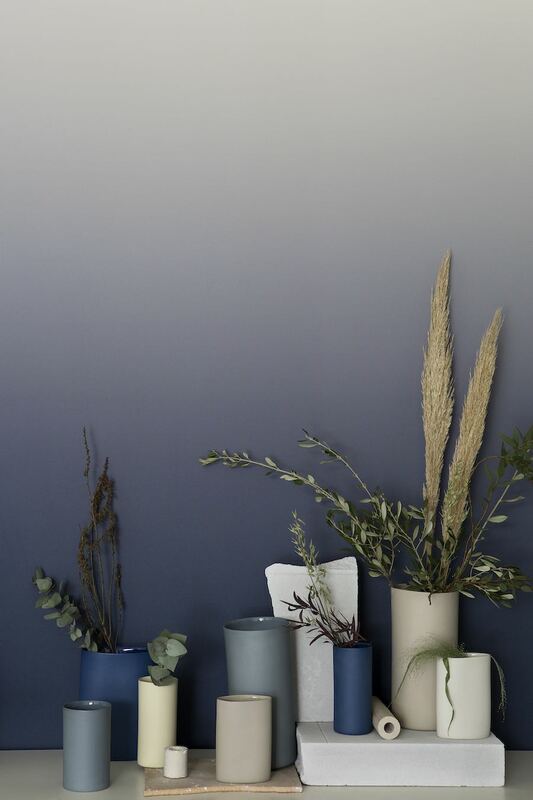 The United Kingdom explores how home economics could develop relating to different time of occupancy, whether it is an hour, a month or a decade. But how will it change if the country pulls off the European Union? Slovenia Pavilion – Photo by ArchiPanic. URBAN FRONTIERS: Slums, social housing and gentrification. At Palazzo Mora (Str. Nova, 3659) Patricia Parinejad presents the exhibition REFAVELAS, a photo-essay portraying spontaneous architecture in the favelas of Rio de Janeiro… While the architectural creation and destruction of Metro Manila is on show at the debuting Philippines Pavilion – Palazzo Mora. GangCity exhibition explores how architecture can tackle the criminal-imprint of extreme violent neighborhoods – Calle Donà Castello, 2737. The @GayBar exhibition recreate a 80‘s style gaybar pointing out how gentrification is pushing LGBT communities away from their birthplace epicenters – @ BBar, Bauer Hotel in S. Marco, 1459. 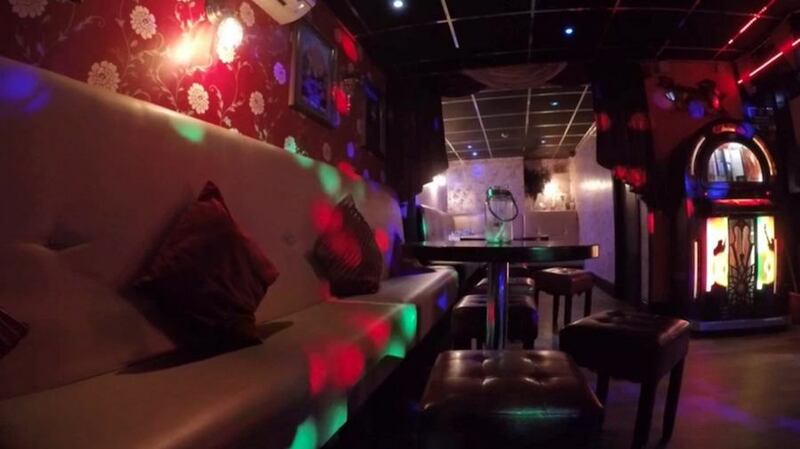 @Gaybar – Hannah Quinlan & Rosie Hastings, Centre Stage (2016). Courtesy the artists & Daata Editions. AT THE FOREFRONT OF SCIENCE AND TECHNOLOGY – Generally, true progress goes beyond the WOW effect and fulfils people’s real needs. 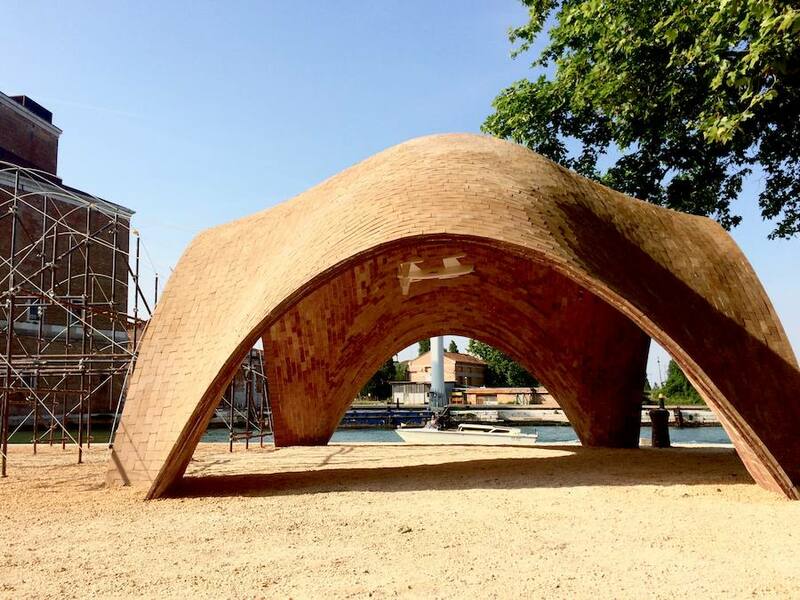 Norman Foster Foundation creates a drone-port prototype on Arsenale. The project is part of a wider hub designed to dispatch urgent medical supplies to remote areas of Rwanda. Droneport, Nomran Foster Foundation – Photo by ArchiPanic. Israel Pavilion presents Life Object merges biology with architecture. Ireland shows the sensitive approach of architects dealing with the design of a structure for people with Alzheimer, a space where cognition of time a space inexorably fade away. Ireland Pavilion – Photo by ArchiPanic. WATERFRONTS – Many the references to the sea and the social/environmental emergencies linked to it. Seychelles present Between Two Warers (which are rain and sea) to reflect on how diverse colonial heritage, insatiable global tourism, rising sea levels or warming waters-can define their emerging architectural language. 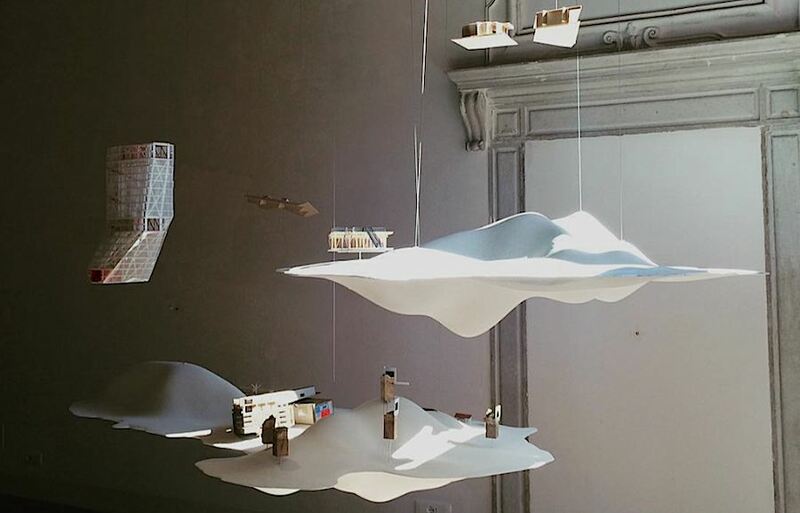 New Zealand exhibition features an aerial and diffused archipelago of floating isles-architectures at Palazzo Bollani. Kuwait maps the hundreds of islands between the Arbian and Persian shore to imagine an united Gulf that respects each island’s identity instead of pushing political contestation. New Zealand Pavilion – Photo: Instagram @futureislands2016. Albanian Pavilion – Photo by ArchiPanic.